Original Group has developed the “Certified Partner’s Badge”, to award those Agents/Agencies that comply with the stipulated conditions. We at Original Group recommend, recognize and promote all Agents/Agencies that have been certified by us. This badge assures consumers that the Agent/Agency is an official representative of our company, inspiring confidence in the product they are purchasing. 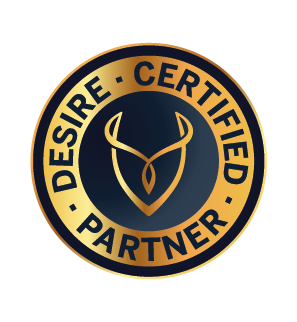 If you are currently a Business Partner and would like to know more about our “Certified Partner’s Badge”, click here.